Most Are Free and Available for Android and Apple Devices! Most people, once they have a new smartphone or tablet, start exploring apps. 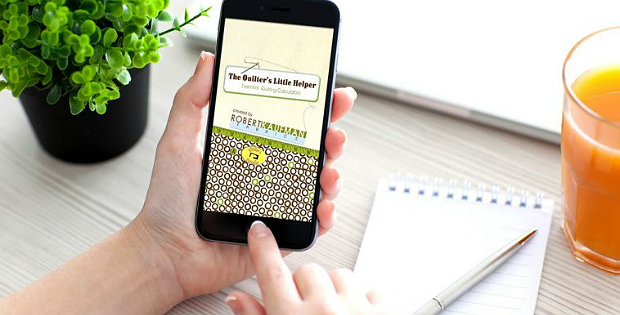 There are so many helpful apps to choose from and you’ll soon discover there are several for quilters. 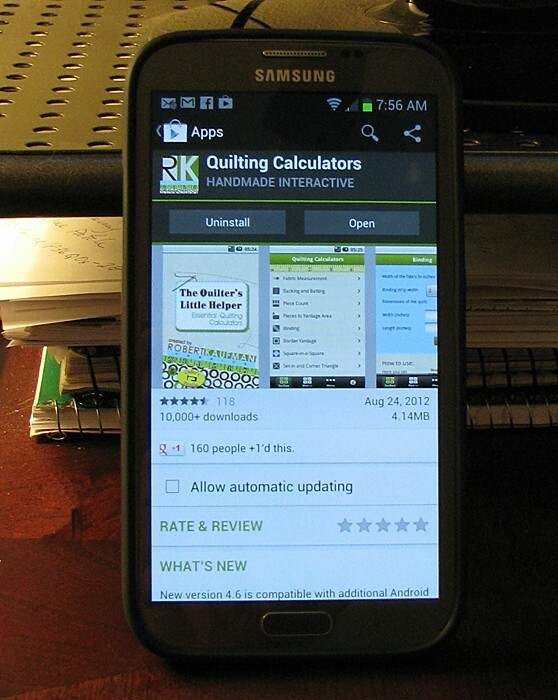 One quilting app appears on nearly every Top 10 list: Robert Kaufman’s Quilting Calculators App. In fact, if you download just one app this is the one to get. 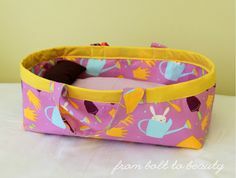 Photo from “Quilting Calculator for My New Smartphone – The Quilters Little Helper” found at Beyond Sock Monkeys. In the following video Laura from Sew Very Easy demonstrates all that you can do with this very handy app. If the video doesn’t play on your device, click here to watch it at YouTube. Laura is demonstrating on an Android device. To locate the app you’ll need to tap to go to Google Play, as she demonstrates. Here’s the direct link. If you’re using an Apple device (iPhone or iPad) you’ll need to go to the App Store. Here’s the direct link to the app. The Minneapolis Modern Quilt Guild has created a review of the app that covers many of its features. 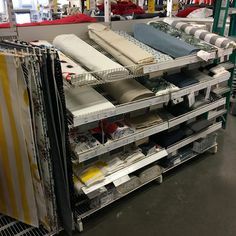 You’ll find it here. There are plenty of other quilt apps to consider, as well. 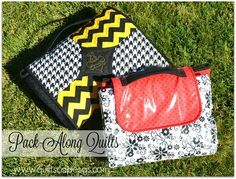 The following links take you to lists of quilting apps you may find of interest. 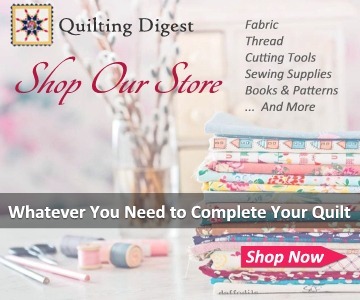 Some are helpful for organizing your stash, others help with constructing quilts, some are for designing and some are for easy access to your favorite destinations (quilt shop locator!). Most are free, as well. Please leave a comment if you have a favorite app that’s not included. 6 Quilting Apps that will save you some headaches! 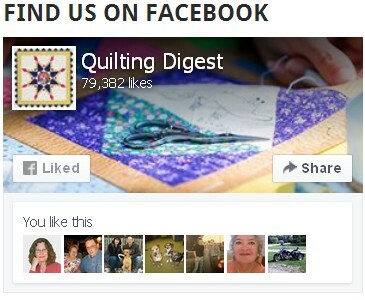 Smartphone Apps for Quilters: C’mon, Get Appy!